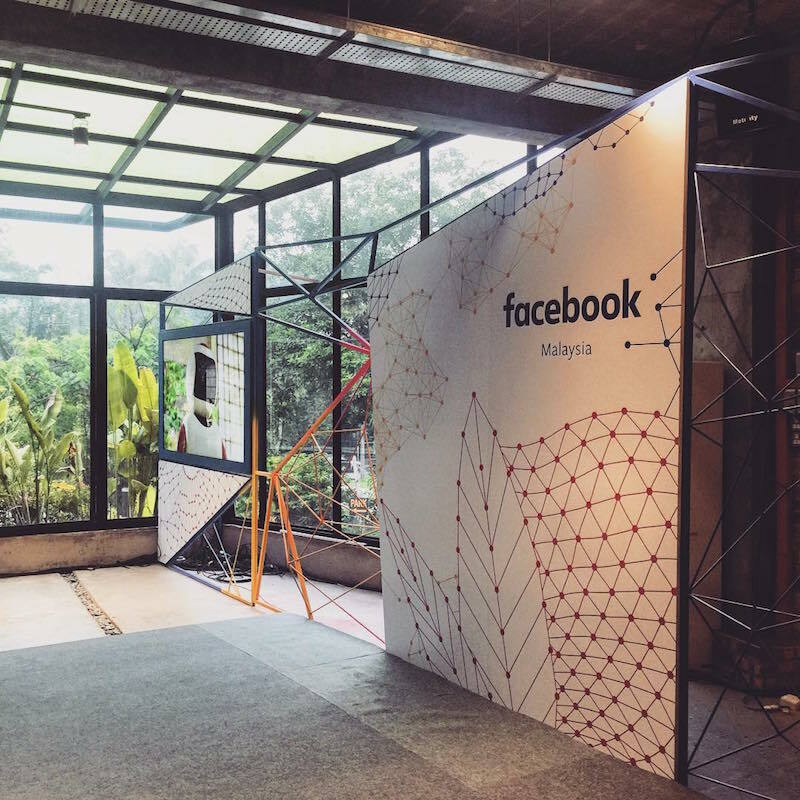 Two weeks after opening its office in the Philippines, Facebook has just launched another one in Malaysia yesterday! 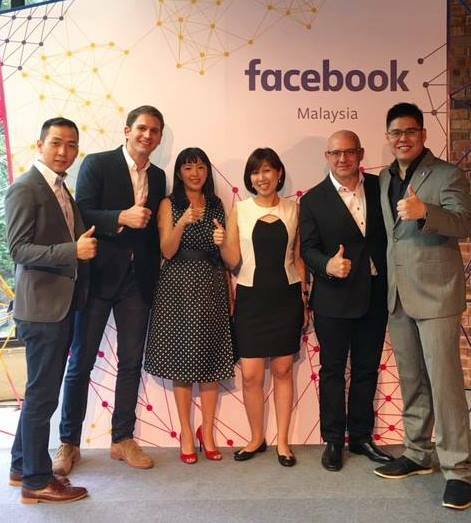 According to the Vice President of Facebook Asia-Pacific, Dan Neary, there are 18 million active monthly Facebook users in Malaysia. That means, over 81 percent of the people in the country are connected to internet! 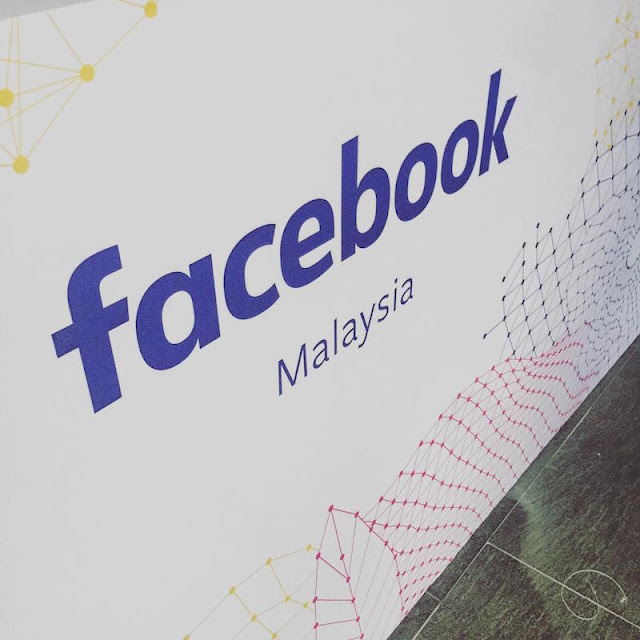 So it is not surprising that Facebook had decided to open an office here in Malaysia! 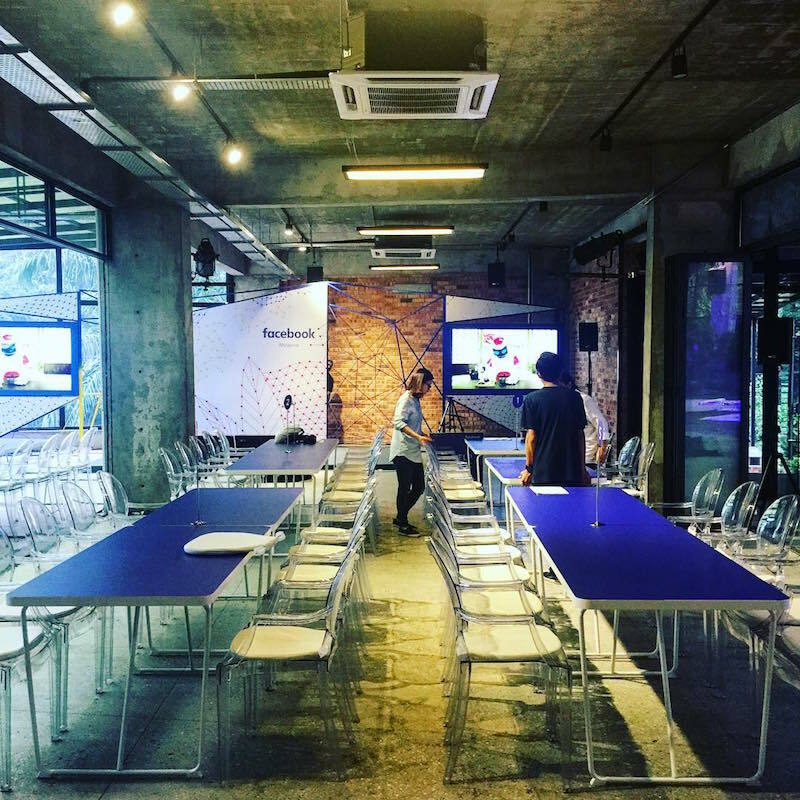 “Malaysia is one of the leaders in digital adoption and innovation across Southeast Asia. 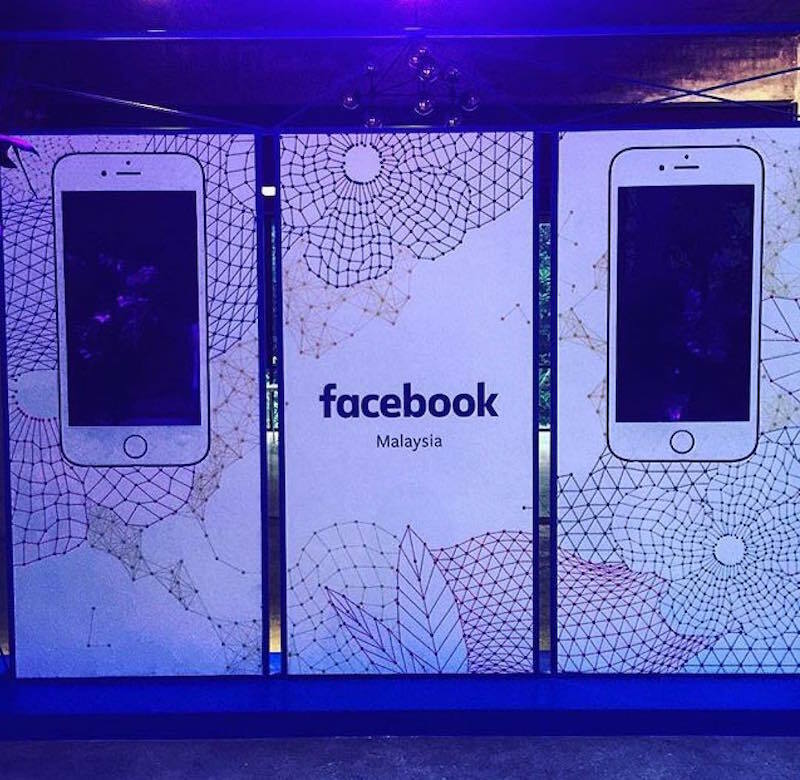 Be it mobile penetration or time spent on smartphones, Malaysians are leading the charge in the region and its digital transformation has positively impacted both people and businesses,” he said in a statement. 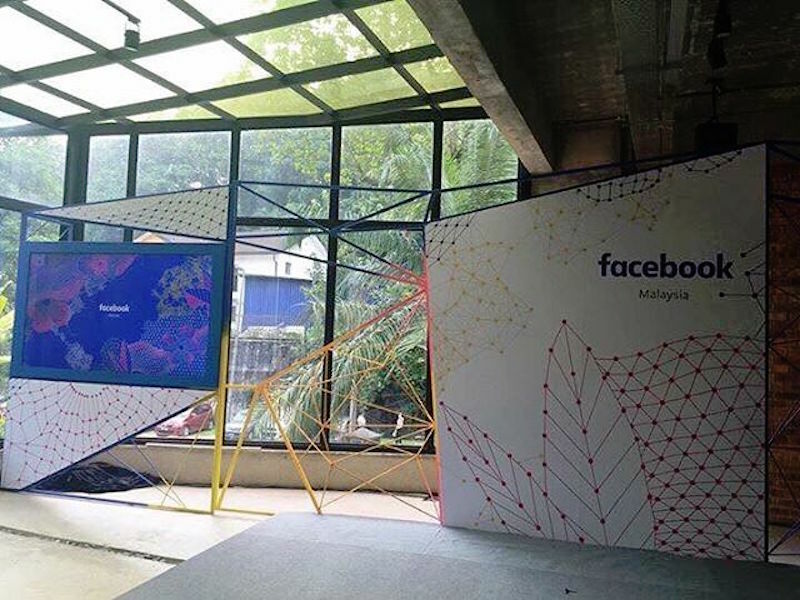 Apart from Malaysia and the Philippines, other Facebook offices that are currently in Southeast Asia include Indonesia, Thailand and Singapore, where the latter is its Asia-Pacific headquarters. “There's never been a more exciting time for Facebook and Malaysia. We look forward to more conversations with businesses in the coming days, and the opportunity to continue growing together,” he added. It is learnt that the Malaysian office is located somewhere at KL Sentral, Kuala Lumpur.